Life Skills GO is an engaging and fun online learning space for primary school children, K-6, that enables teachers to develop student’s social, emotional and physical skills for successful learning. 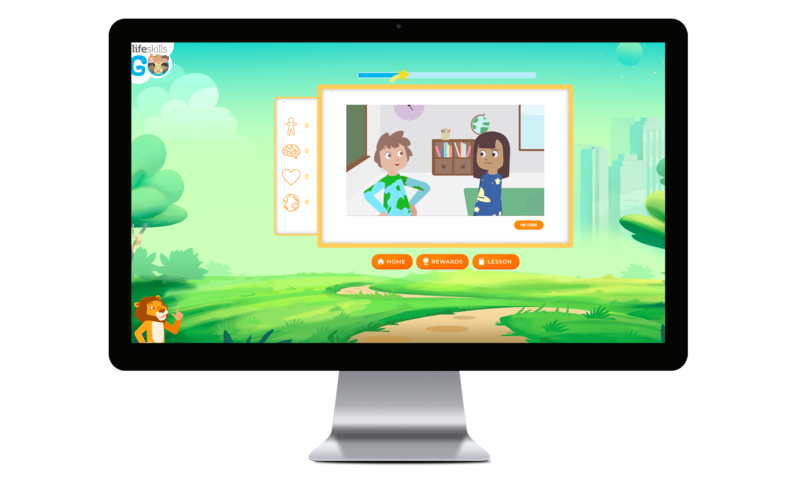 Life Skills GO is a blended learning platform which provides hundreds of age-appropriate lessons and SEL resources in one place. 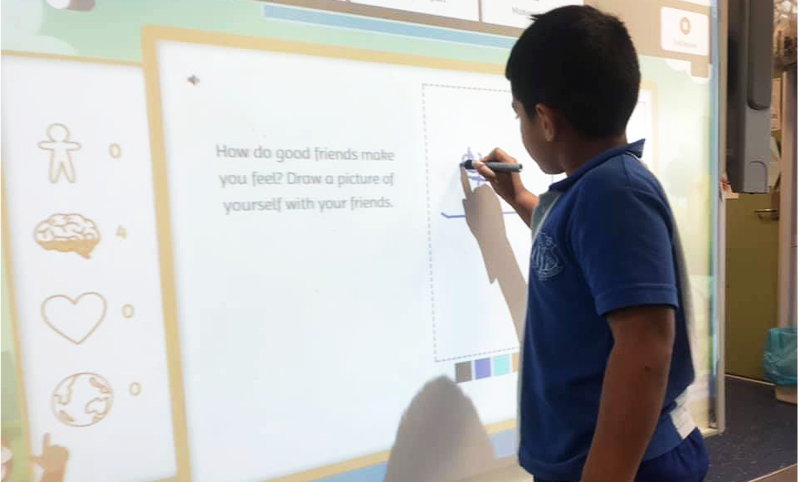 Implement a wide array of learning content, from videos to quizzes, games and other activities all designed to engage and support social, emotional and physical learning for students. These skills are further reinforced by a reward system that increases awareness of global issues. Powerful analytics, online quizzes and intrinsic motivational games help you assess student's overall wellbeing, as well as their knowledge and application of learning content which can be mapped directly to curriculum outcomes. 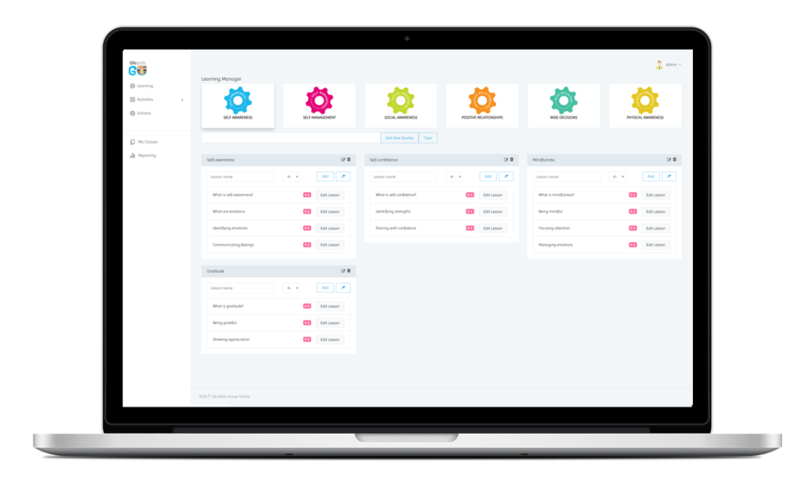 Using the reporting dashboard you can receive real-time, individualised feedback on students, classes or the whole school's progress and wellbeing throughout each curriculum-aligned lesson. This allows you to better assess student's understanding of learning modules which can then be tailored to their needs. By using this blended learning platform in classrooms you can deliver lessons with flexibility and control. 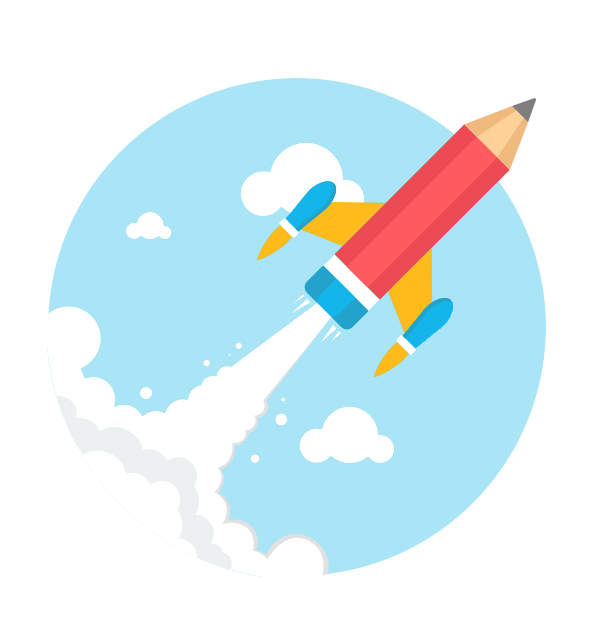 Lesson modules are planned for teachers to be able to lead or distribute lessons to student's own devices, giving students the opportunity to learn in both whole-class, small groups and also as individuals. 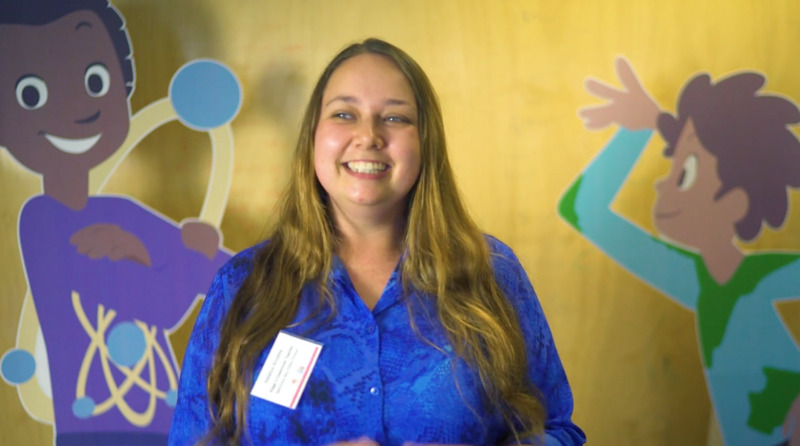 From the individual to the entire school - the platform provides social, emotional and physical learning in a blended learning environment which aims to embed a consistent language and improve wellbeing across the whole school. Detailed reports can be accessed by executive teams and principals to audit SEL efforts on a whole school level. You can measure all student's wellbeing and directly report on how classes are progressing, aligned to the curriculum outcomes. Draws on the core competencies established by CASEL in their social emotional learning framework, while also incorporating mindfulness science and positive psychology principles, together with effective pedagogical practices. 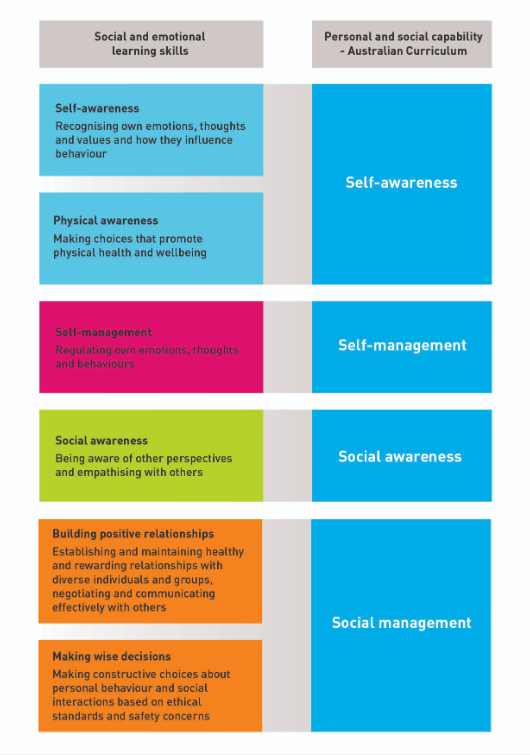 Works towards achieving the Australian Wellbeing Framework’s aim of supporting social connectedness, inclusion and increasing support in terms of student wellbeing. Utilises education technology to engage students and support the development of crucial proficiencies for 21st century learning. The OECD has called for the mandating of social and emotional learning skills, and more than 20 countries explicitly require it in their curriculums. Young people globally will require 16 ‘crucial proficiencies in education’ to meet 21st century needs, 10 of these skills taught in SEL education. Strong social and emotional learning skills resulted in a 4x increase in high school completion and it also resulted in students being twice as likely to be happy. Students who are taught social and emotional learning skills experienced a significant improvement in grades, on average by 11 per cent.